From the moment the ferry pulls into the harbour and an oversized spotted pumpkin surreally comes into view, it is clear that this is no ordinary island. Welcome to Naoshima. 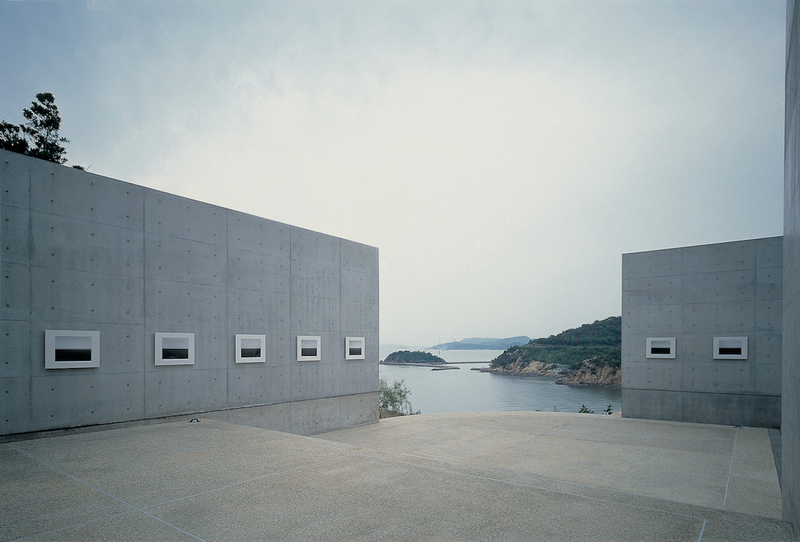 A farflung speck of an island in Japan’s picturesque Seto Inland Sea, Naoshima has acquired international fame as a global art mecca, with a raft of high quality creative art projects. While most tourists make a beeline for Kyoto’s packed temples or the monuments of Hiroshima, this is one off-the-beaten-track destination that is well worth the effort to get to (it’s around six hours from Tokyo by trains and boat). 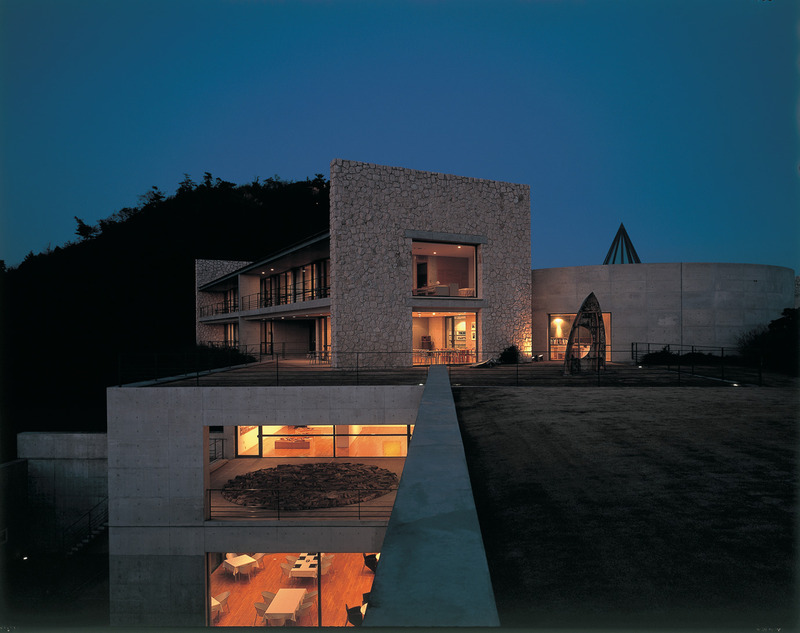 It was in the late 1980s that Naoshima’s art renaissance began, as masterminded by Soichiro Fukutake, a publishing magnate who triggered a creative revival with the opening of Benesse House Museum in 1992 (designed, of course, by cult architect Tadao Ando, complete with guest rooms for overnight art appreciation). Today, Naoshima is home to dozens of projects, from old wooden houses converted into contemporary art installations to minimal subterranean galleries showcasing masterpieces by artists ranging from Lee Ufan to Claude Monet (not to forget Yayoi Kusama’s nonchalantly scattered pumpkins). 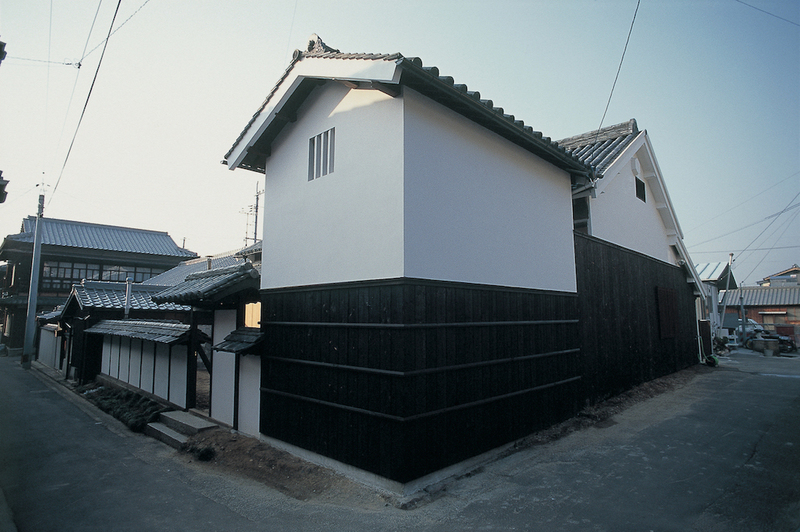 The art pieces may be unique in shape, form and medium but are united in their source of inspiration: the natural landscape and traditional architecture of the surrounding Setouchi region. 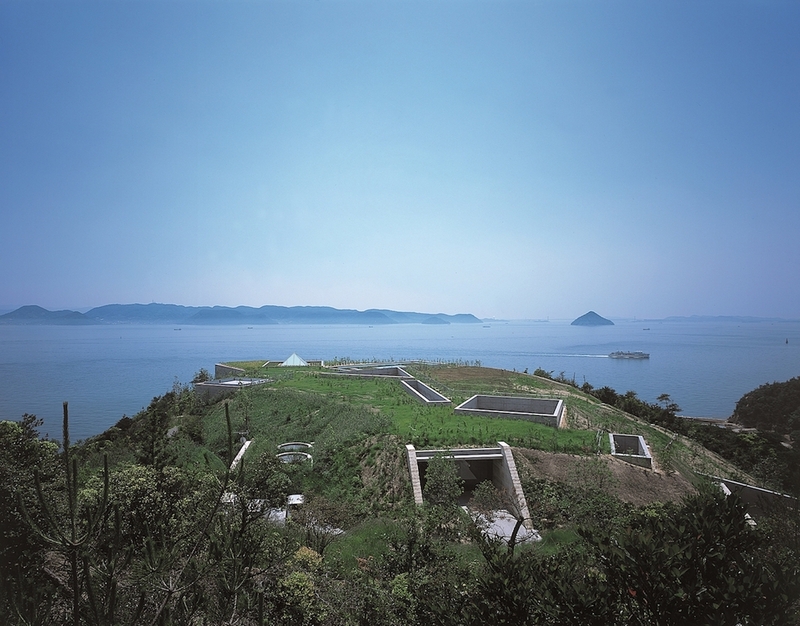 Such is the success of the initiative – in particular, the Benesse Art Site network of installations on Naoshima as well as nearby islands Teshima and Inujima – the region has emerged as an acclaimed global prototype of how to revive rural communities through art. Not to mention relaxing: a million miles from the neon and chaos of Tokyo, there are perhaps few more peaceful and serene places to visit than these far-flung art islands (an apt reflection of the concept of wellbeing that lies behind Benesse – whose name is made up of “bene” for “well” and “esse” for “being”). 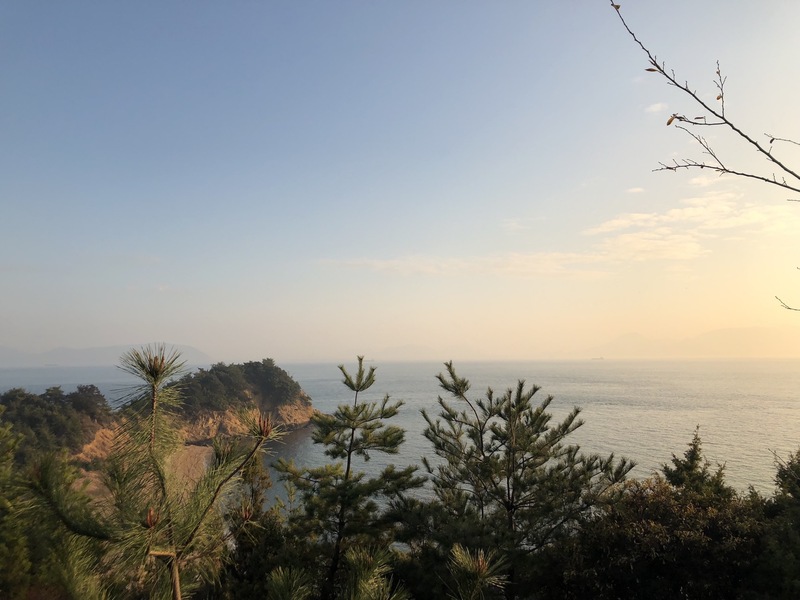 Although it’s perfect to visit anytime of year, its creativity (and crowds) peak every three years with the famed art festival Setouchi Triennale, which takes place not only across Naoshima but also a dozen or so neighbouring 12 islands (good news: the next event kicks off this April). The only issue? How to squeeze everything into a visit. So here’s a helping hand to point out some of the creative highlights that Naoshima has to offer. With its minimal four white walls and an ever-changing patch of sky that subtly shifts into a myriad of shades and moods throughout the day, there are few more serene artworks than James Turrell’s meditative Open Sky in the cleverly-designed underground Chichu Art Museum. Just next door is also a cocooning white room housing five of Monet’s iconic Waterlilies, the Impressionist hues illuminated only by natural light. Minimal, bold and primal all in one, Lee Ufan Museum showcases an array of artworks by the acclaimed Korean contemporary artist in a space complemented perfectly by the clean-lined concrete architecture of Tadao Ando. From graphically-lined abstract paintings to organic sculptures of stone and steel, the carefully-curated artworks combine to create an experience that is powerfully meditative. One way to avoid art trip burn out is to end the day with a soak in the humorously kitsch local sento baths: Naoshima Bath “I Love Yu” (a play on the word “yu” meaning hot water in Japanese). The bathhouse is an experiential art facility which was created by the celebrated Japanese artist Shinro Ohtake in collaboration with the Osaka-based design unit graf. 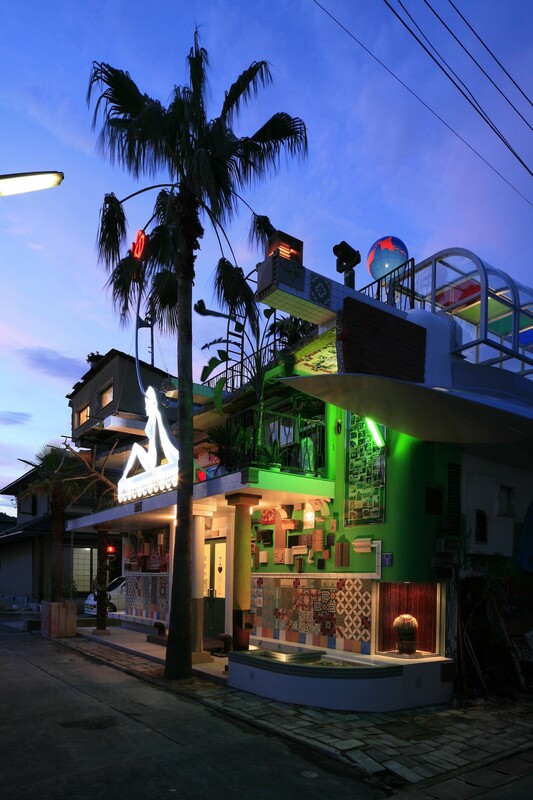 Traditional sento features are fused with quirkily surreal touches – as reflected in the wooden shoe lockers in the entrance, the rainbow-bright collage-style façade and the large elephant that looms above the heads of bathers inside. For a fully immersive art experience, Benesse House – which describes itself as both a museum and a hotel – is the place to stay. The contemporary space – designed, of course, by Ando – has an original artwork in each of its clean-lined luxury guestrooms. Plus there are countless other sculptures, installations, paintings and photographic pieces scattered among the corridors, public spaces and grounds – by artists ranging from Hiroshi Sugimoto and Niki de Saint Phalle to Yayoi Kusama (another of her iconic pumpkins is perfectly located on the jetty). Those on a tighter budget (and with a high tolerance for adventure) can stay in a collection of seafront Mongolian yurts, just along the beach from Benesse House, not far from its outdoor artworks. 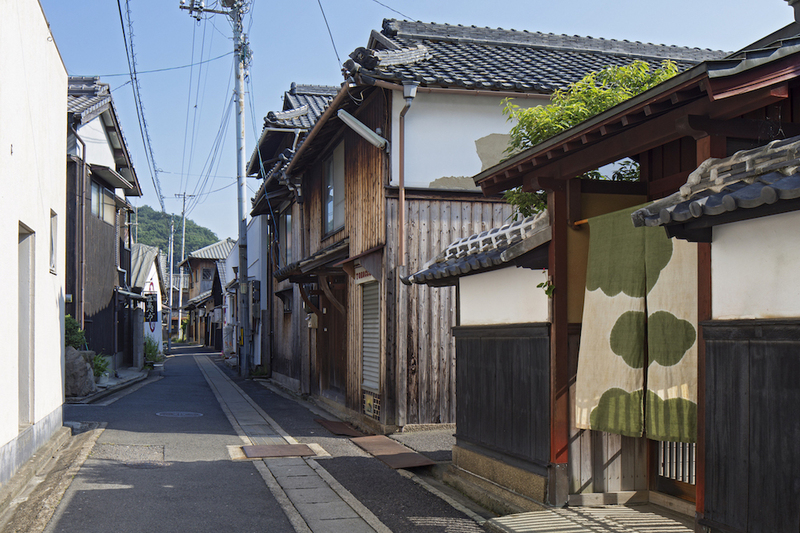 For a truly local taste of how artworks are now deeply imbued into Naoshima’s daily life, wander around the quiet house-lined lanes of the Honmura district – stopping off to explore a string of innovative Art House Project in the process. A number of artists have transformed these abandoned homes into artworks that are as unexpected as they are intimate (don’t miss Tatsuo Miyajima’s deeply serene Sea of Time ‘98, with its LED lights submerged in a darkened pool, in 200-year-old house Kadoya). 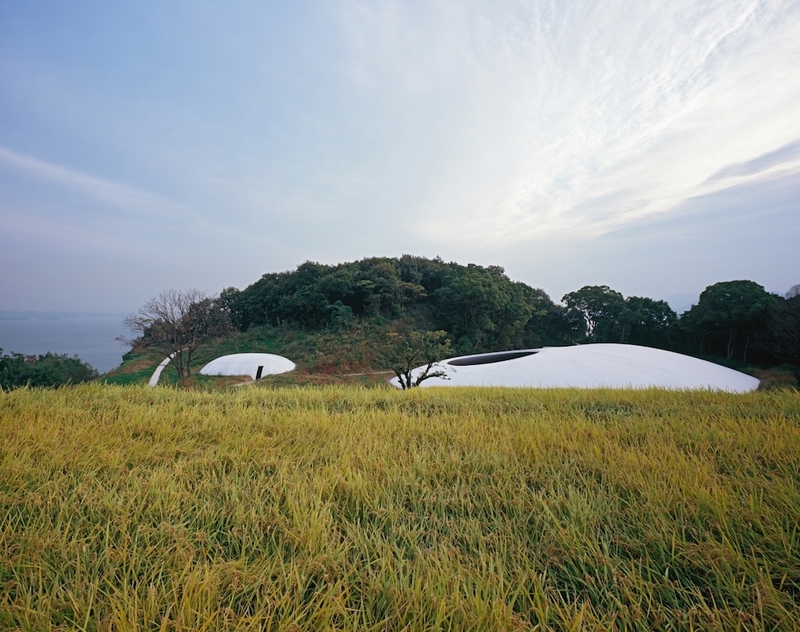 The region’s art activities have gradually expanded to include a number of nearby islands over the past decade – among them, picturesque Teshima. Hop on a local boat for around 20 minutes before exploring the artworks that scatter the island via an electric bicycle rented at the port. Highlights range from Christian Boltanski’s conceptual Les Archives du Coeur, which creates an installation from the collated heartbeats of visitors from all over the world (you can record your own heartbeat here too in surreally clinical surroundings -This is a paid service ) – to Teshima Art Museum by artist Rei Naito and architect Ryue Nishizawa, whose gently curved and minimal white lines bring to mind a drop of water.